S. Muramatsu, D. Chugo, S. Yokota, and H. Hashimoto, “Student Education Utilizing the Development of Autonomous Mobile Robot for Robot Competition,” J. Robot. Mechatron., Vol.29, No.6, pp. 1025-1036, 2017. H. Matsuda, N. Hayashi, S. Kudoh, and T. Suehiro, “Education of Robot System Development Through Shooting Robot Contest: – Development and Evaluation of Teaching Material –,” J. of Robotics Society of Japan, Vol.33, No.8, pp. 623-629, 2015. T. Akagi, H. Kuno, K. Araki, H. Matsuura, N. Matsushita, S. Yamada, and S. Dohta, “Robotics and Mechatronics Education for Freshmen through RobotCompetition – Mobile robot competition using vibration motor –,” J. of Robotics Society of Japan, Vol.31, No.2, pp. 118-123, 2013. K. Toda, Y. Okumura, K. Toyama, and T. Furuta, “Hands-on Original Robot Construction Program for College Freshmen,” J. of Robotics Society of Japan, Vol.31, No.2, pp. 147-153, 2013. Y. Nagasaka, M. Saeki, T. Sogo, A. Okazaki, S. Shibata, and T. Fujii, “Problem-Based Learning on the Basis of Robot Making as First-Year Experience,” J. of Robotics Society of Japan, Vol.31, No.2, pp. 187-197, 2013. T. Tomizawa, S. Muramatsu, M. Sato, M. Hirai, S. Kudoh, and T. Suehiro, “Development of an Intelligent Senior-Car in a Pedestrian Walkway,” Advanced Robotics, Vol.26, No.14, pp. 1577-1602, 2012. S. Muramatsu, T. Tomizawa, S. Kudoh, and T. Suehiro. “A localization based on a space observation model in a crowded environment,” Proc. of the 2012 IEEE/ASME Int. Conf. on Advanced Intelligent Mechatronics (AIM), pp. 438-443, July 2012. T. Tomizawa, S. Muramatsu, M. Hirai, M. Sato, S. Kudoh, and T. Suehiro, “A Robust Localization for Unknown Obstacle Based on the Gridmap Matching,” J. of Robotics Society of Japan, Vol.30, No.3, pp. 48-54, 2012. M. Sato, T. Tomizawa, S. Kudoh, and T. Suehiro, “Development of a collision-avoidance assist system for an electric cart,” Proc. of the 2011 IEEE Int. Conf. on Robotics and Biomimetics (ROBIO), pp. 337-342, December 2011. M. Hirai, T. Tomizawa, S. Kudoh, and T. Suehiro, “Human friendly path tracking for autonomous robot cart: Determine look-ahead target points under shortcut controlling,” Proc. of the 2012 IEEE/ASME Int. Conf. 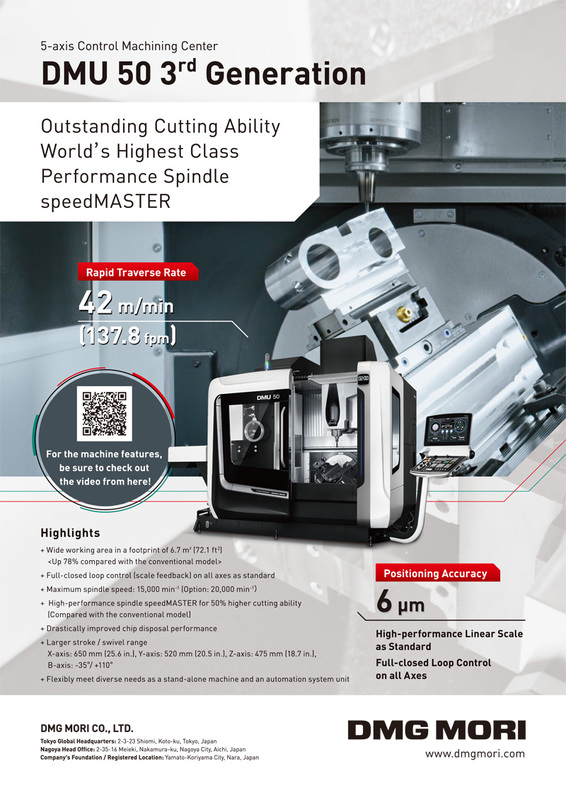 on Advanced Intelligent Mechatronics (AIM), pp. 397-402, July 2012. S. Muramatsu, H. Matsuda, S. Nakamoto, D. Chugo, T. Suehiro, and H. Hashimoto, “Consideration of human movement prediction for human friendly mobile robot’s path planning – 1st report analysis of pedestrians movement trajectory in a real world –,” Proc. of the IEEE 4th Int. Conf. on Cognitive Infocommunications, pp. 235-240, 2013. S. Nakamoto, D. Chugo, S. Muramatsu, S. Yokota, and H. Hashimoto, “The guidance method of a mobile robot in consideration of human walking characteristics – 1st report: Investigation of human walking characteristics –,” Proc. of the 40th Annual Conf. of the IEEE Industrial Electronics Society, pp. 4067-4073, 2014. T. Masushige, S. Higashi, S. Muramatsu, D. Chugo, S. Yokota, and H. Hashimoto, “Analysis of a Design Index for the Service Robot in a Human-Coexistence Environment,” Proc. of the 2014 IEEE Int. Conf. on Robotics and Biomimetics, pp. 1921-1926, 2014. E. Nakashima, S. Muramatsu, D. Chugo, S. Yokota, and H. Hashimoto, “Error revision of pictographs detection by removing feature points from the background,” Proc. of the 2014 IEEE Int. Conf. on Robotics and Biomimetics, pp. 837-842, 2014. 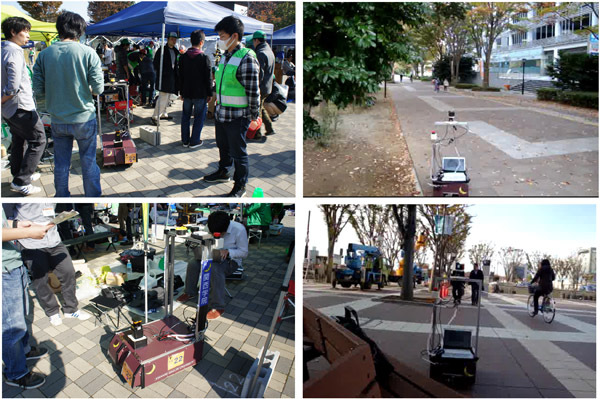 R. Tsugita, N. Nishino, D. Chugo, S. Muramatsu, S. Yokota, and H. hashimoto, “Pedestrian detection and tracking of a mobile robot with multiple 2D laser range scanners,” Proc. of 9th Int. Conf. on Human System Interaction, pp. 412-417, 2016. S. Muramatsu, S. Higashi, D. Chugo, S. Yokota, and H. Hashimoto, “Consideration of the preliminary announcement function for the human friendly service robot,” Proc. of the 42nd Annual Conf. of the IEEE Industrial Electronics Society, 2016. N. Nishino, R. Tsugita, D. Chugo, S. Muramatsu, S. Yokota, and H. Hashimoto, “Robot Navigation According to the Characteristics of Pedestrian Flow,” Proc. of the 42nd Annual Conf. of the IEEE Industrial Electronics Society, 2016.